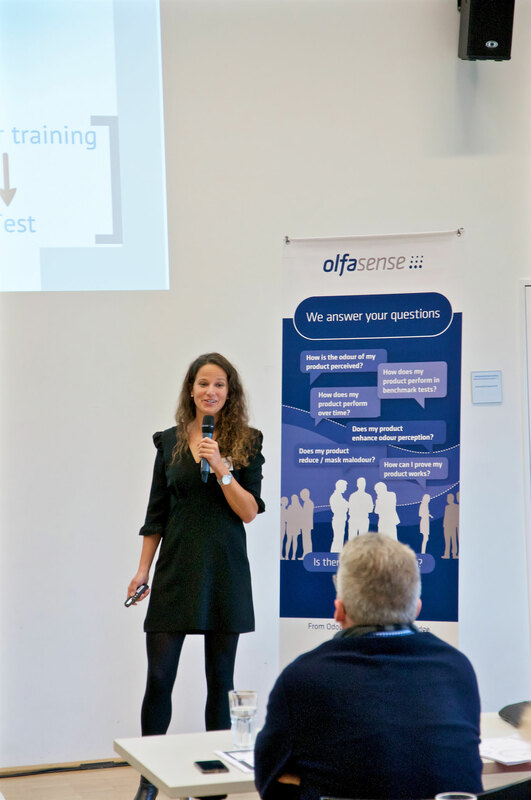 Rita Ribau Domingues, Head of the Sensory and Marketing Research Unit at Eurofins Product Testing, kicked off the first workshop day with a keynote presentation on the importance of sensory and consumer research on product development. In the following, Olfasense experts highlighted the additive effects of human olfactory and molecular analysis in the field of product and material testing, and showed how to deal best with the challenges of working with human panels through accurate selection, training and monitoring of panelists - experience drawn from thousands of studies in the most various industries. But this workshop was also designed to be practical with different lab exercises to provide skills, encourage participation and exchange information on topics, such as sampling & preparation, panel training, direct odour evaluation, comparative testing, indoor room evaluation, molecular screening, and more. 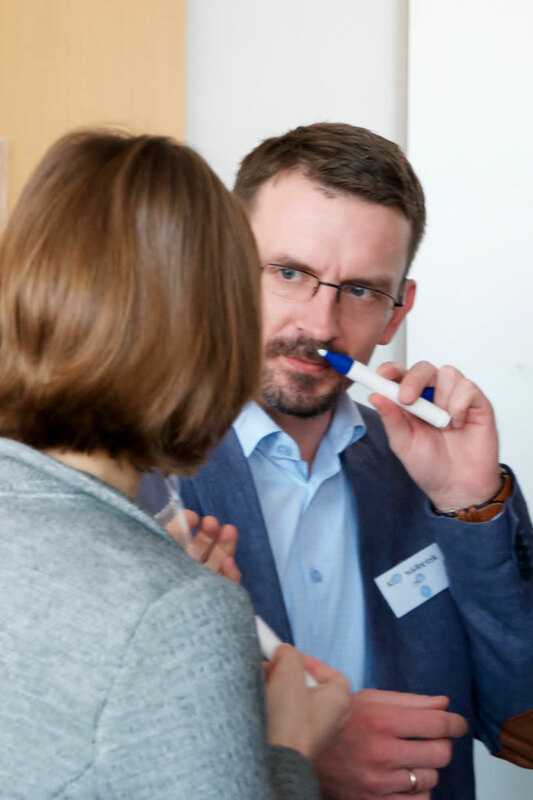 The day was rounded off by fragrance and flavour expert Dr. Hansruedi Gygax (Gygarome) who shared fascinating facts about the human sense of smell. 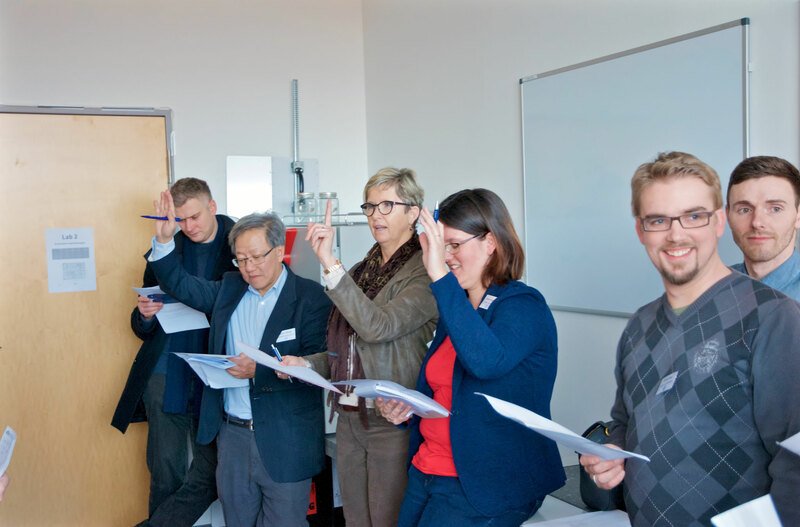 Following its success of previous year, this year’s session again included a Technical Training Day, which had a stronger focus on odour measurement equipment, and was intended to share know-how on sampling, testing and quality management strategies for odour labs. 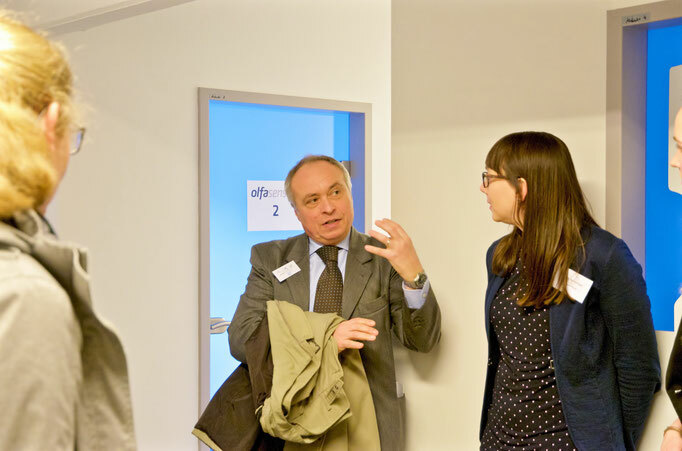 We were glad to welcome Mr. Carlos Diaz (olores.org), who - as member of the committee reviewing the EN 13725 odour standard - gave us insights on changes and new approaches taken in the reference standard for odour measurement. 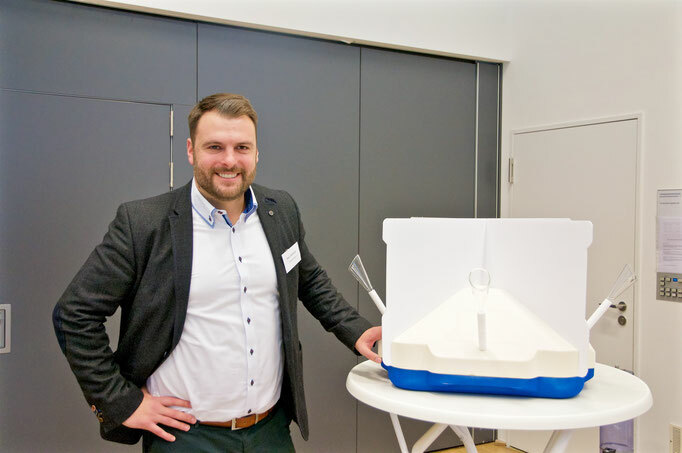 Subsequently, key odour specialists from Olfasense talked about sampling strategies and techniques in odour management and showcased the advantages of the latest version of our ISO 16000-9 compliant Emission Test Chamber. 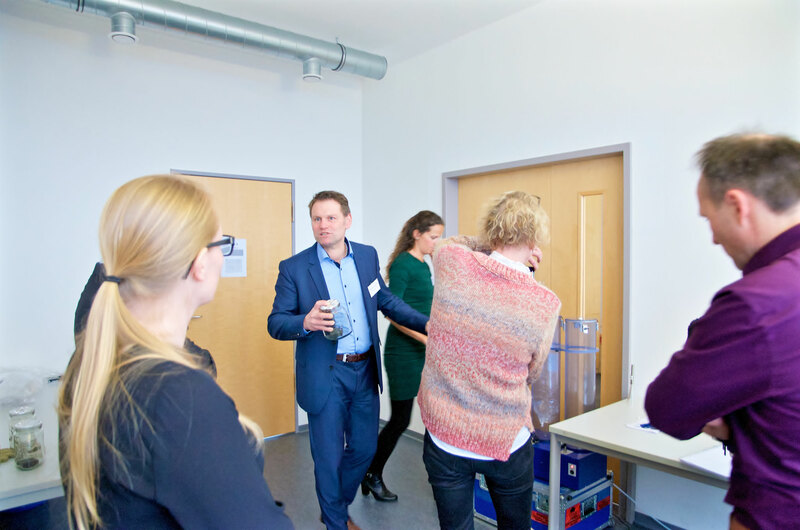 As a highlight of the day, Marc Andresen, presented the concept of an innovative mobile olfactometer enabling you to enjoy the benefits of a dedicated Laboratory Information Management System (LIMS), no matter where you are in the world. 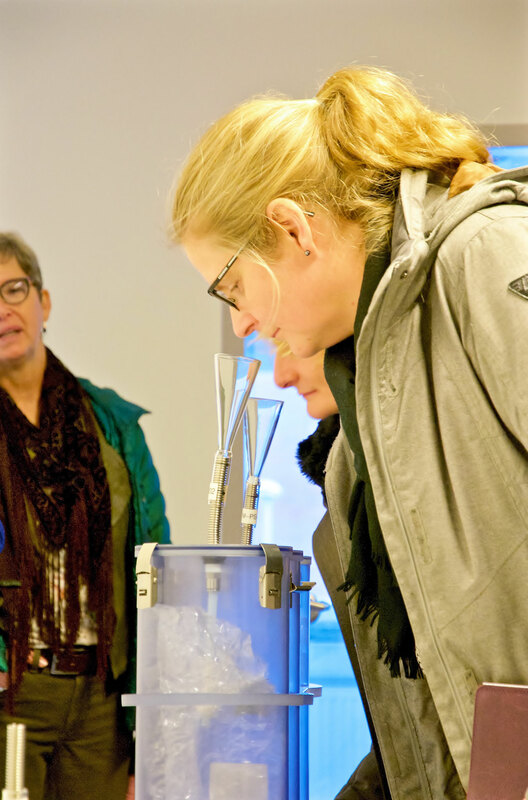 In the following lab sessions, participants could experience these benefits at first hand in practical sessions in different labs, including sampling equipment, olfactometry in the lab, emission test chambers, direct odour evaluation, odour management software, and more. 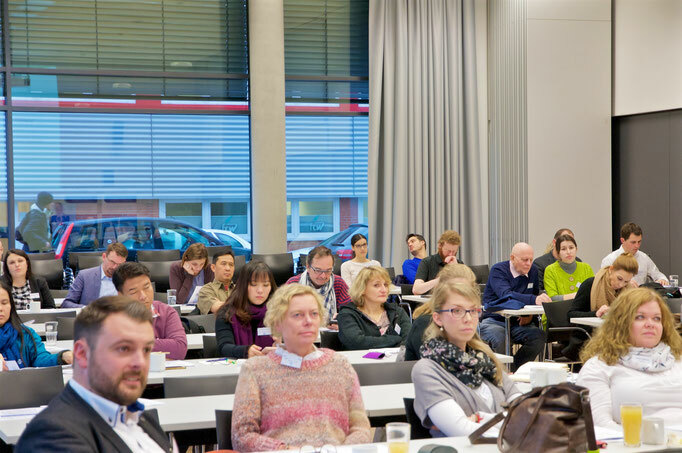 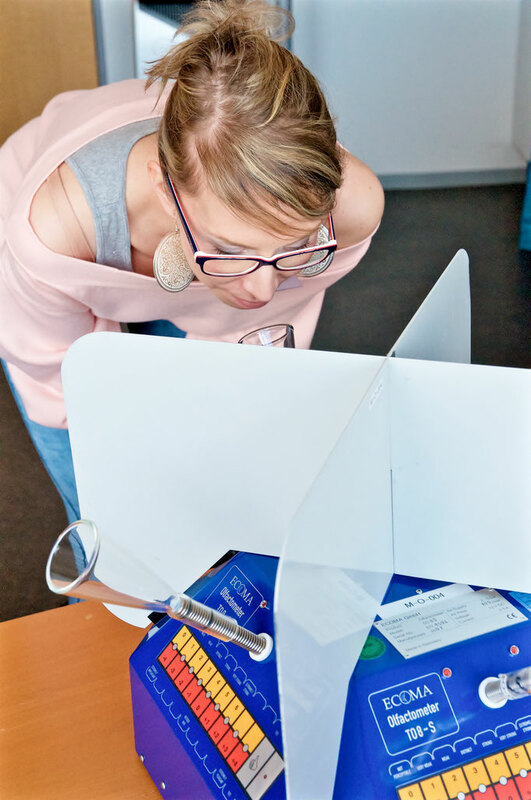 “The Olfasense odour workshops are an innovative and unique event that allow participants not only to to gain valuable insight from top experts, but also to learn from one another's knowledge and experiences. 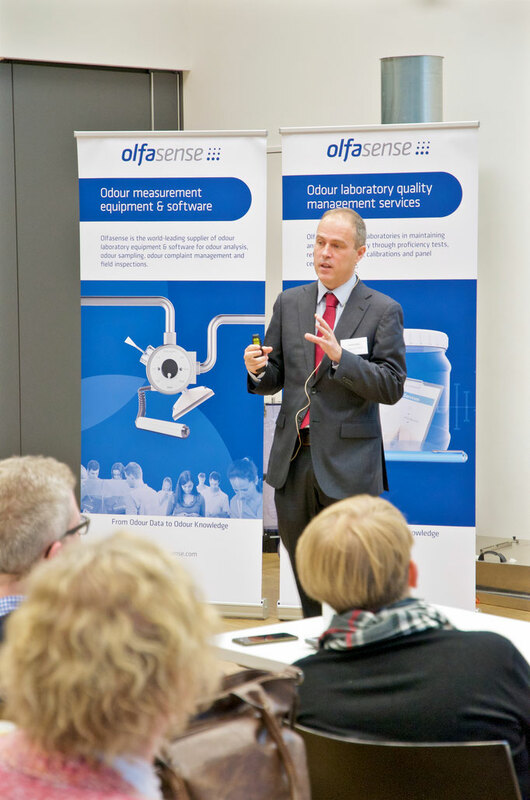 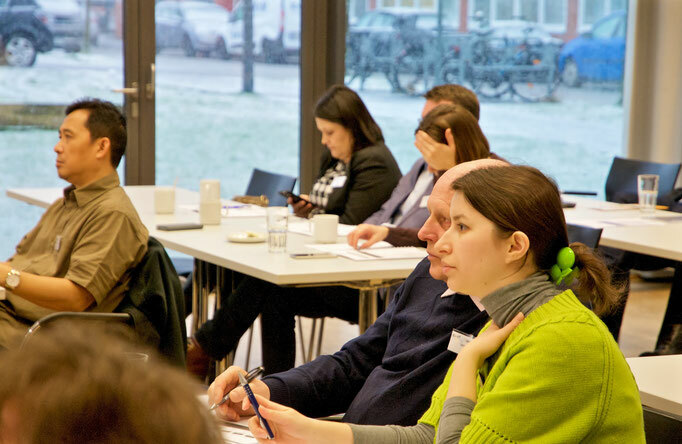 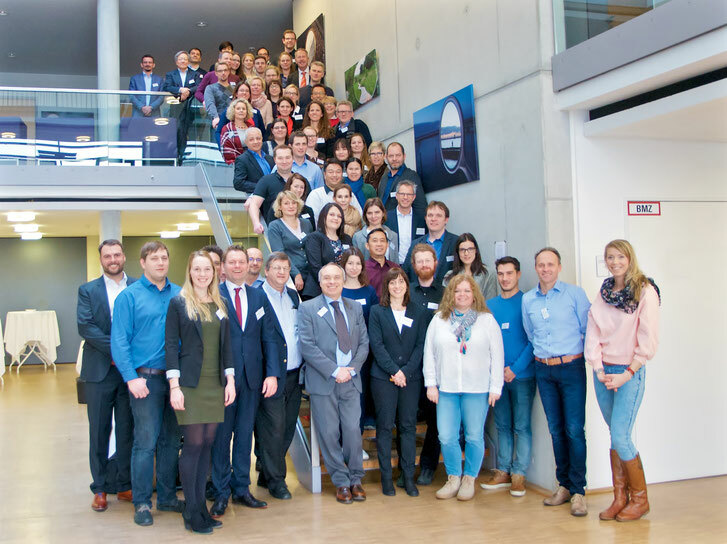 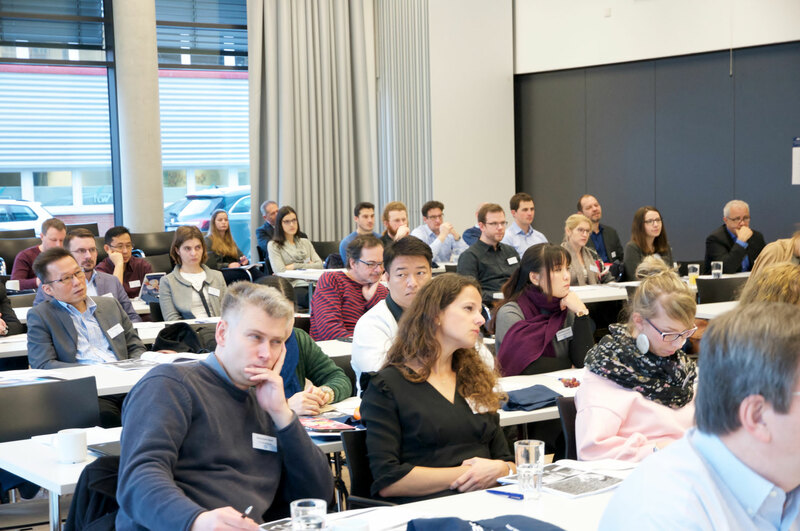 I believe that this event will greatly benefit all participants as they seek to solve specific challenges related to odour testing and management.” said Olfasense director Simon Rützel-Grünberg.